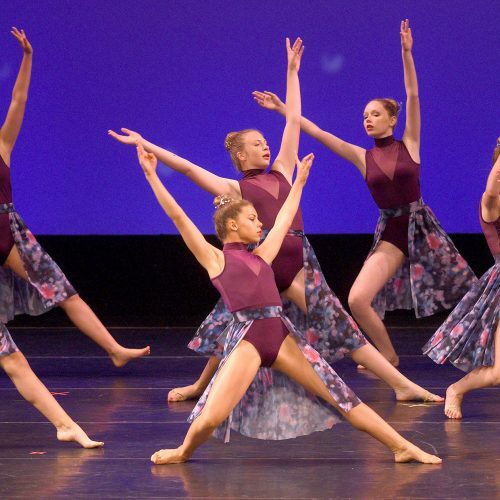 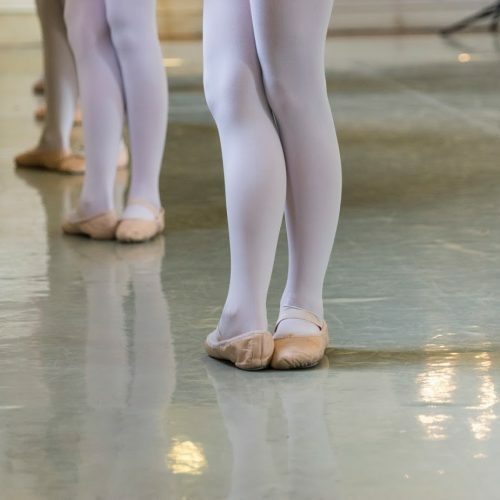 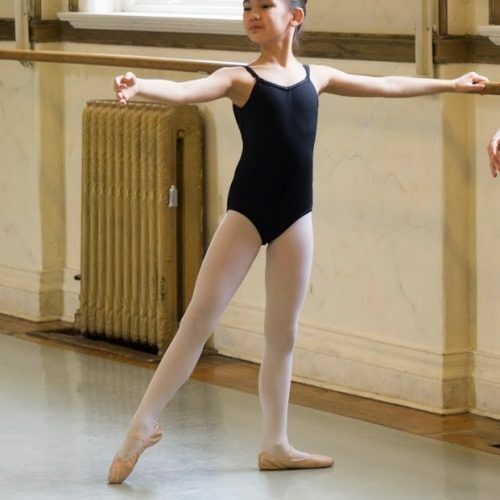 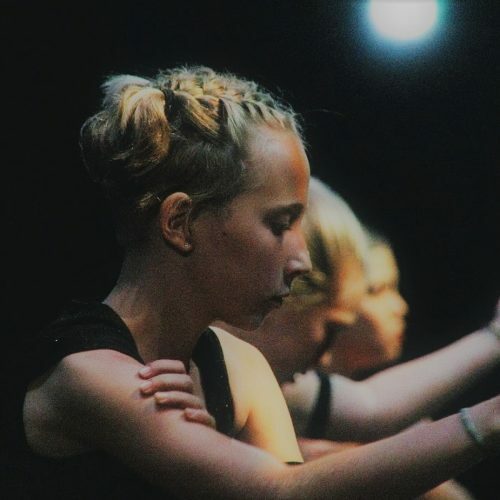 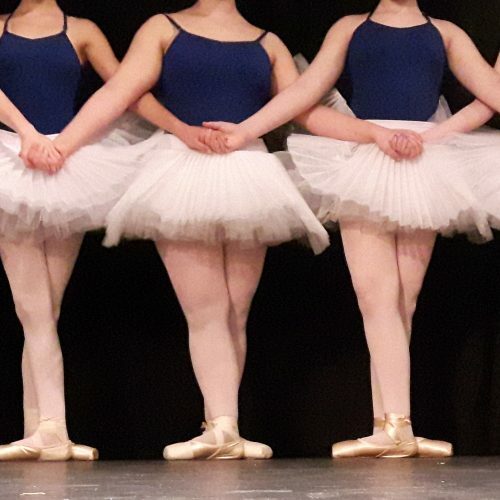 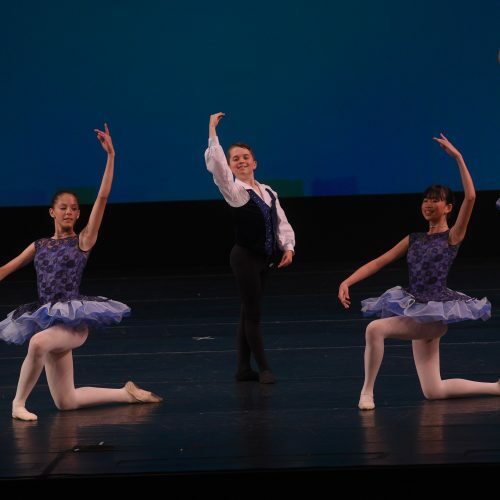 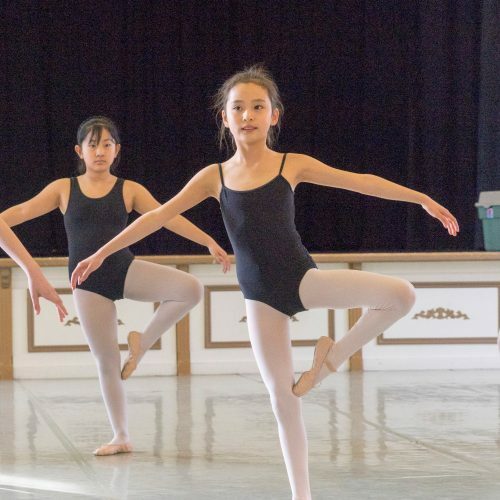 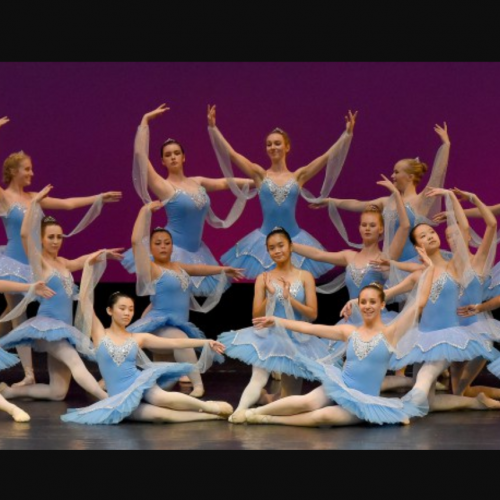 The HCA Dance School ensures that dance programs meet a high standard of instruction, suited to both personal interest and individual abilities. 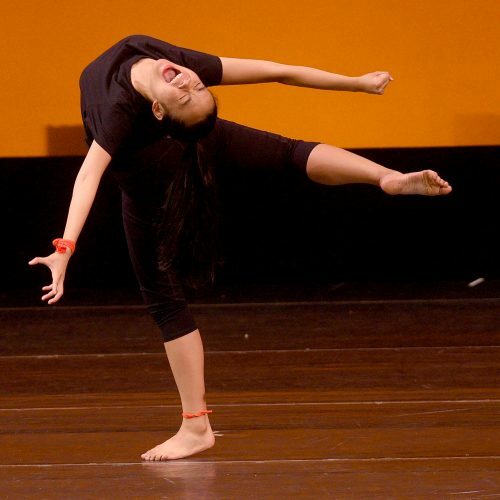 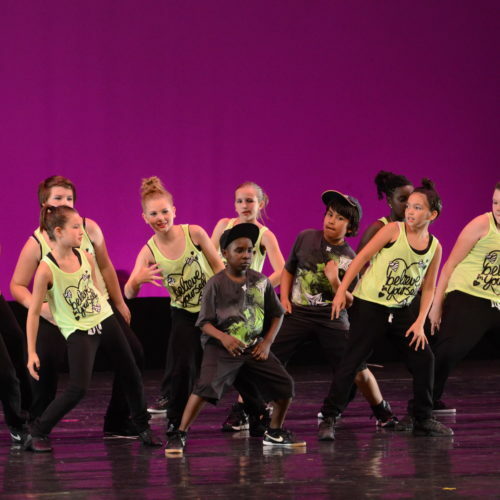 Here, you will find quality, whether you want to train for a professional career, or simply to dance for pure enjoyment. 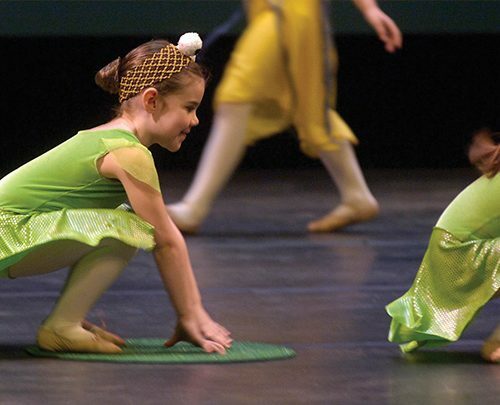 Our experienced faculty offer classes for all levels from young children to adults. 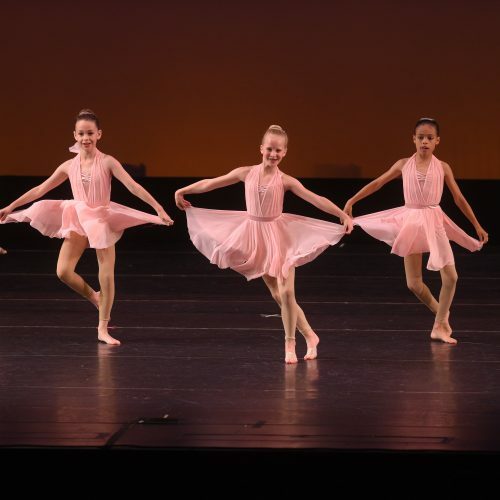 Our classes focus on the individual development, rather than on the group. 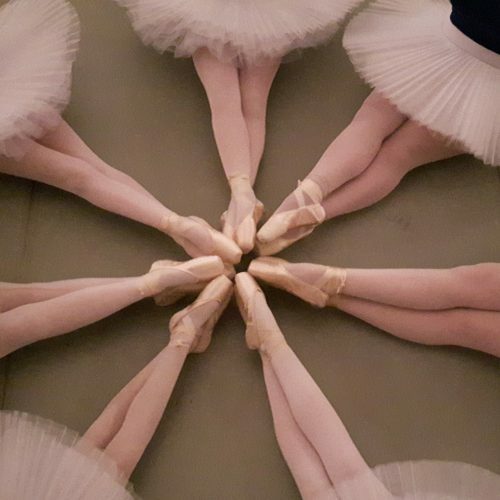 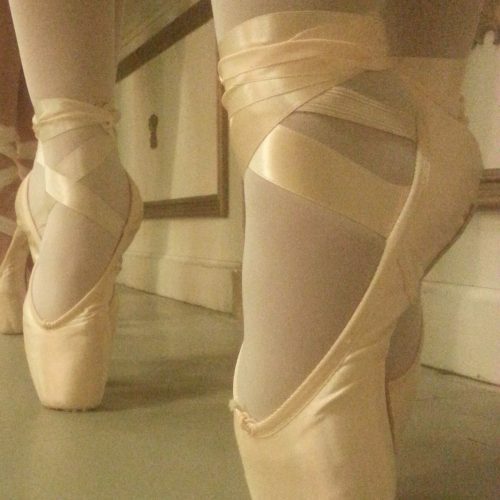 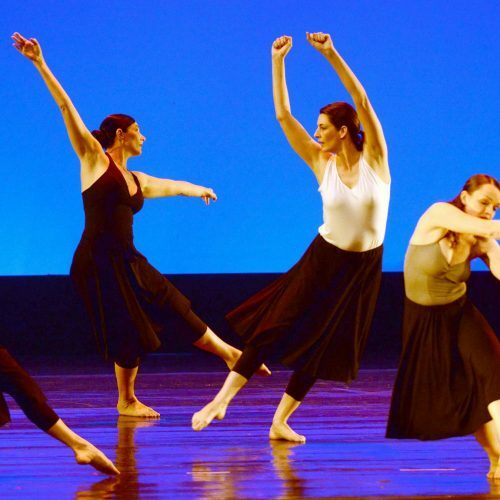 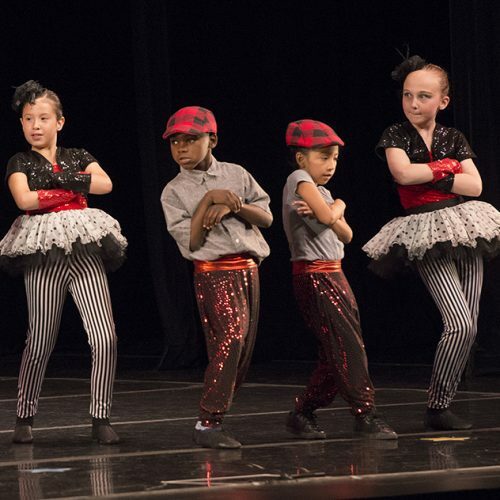 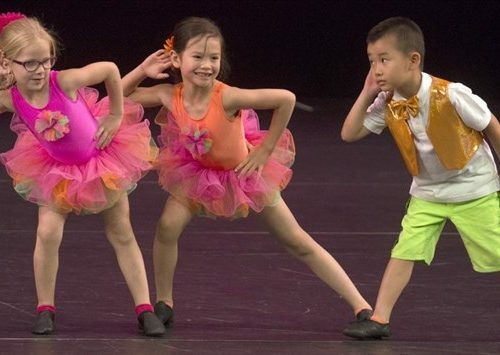 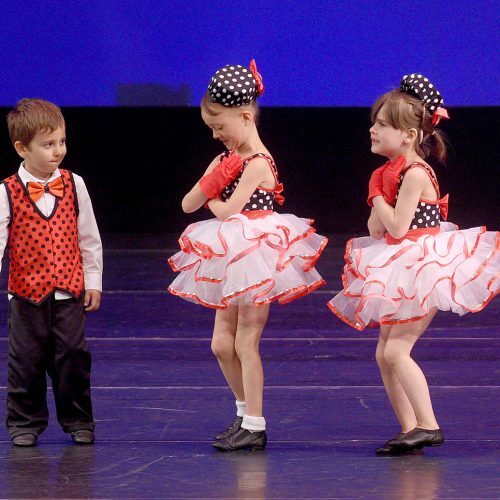 Follow your passion, with dance classes that span many different dance styles and techniques!